← Join the YA Scavenger Hunt and Win! This month has been a whirlwind, and the next one looks like it will be the same! I’ve got lots of news to share! Dagger and Coin releases next Tuesday! Preorder Dagger and Coin and submit your receipt by October 8 to get a FREE exclusive short story! Join me for Dagger and Coin events! I’m thrilled to be launching Dagger and Coin at Page After Page Bookstore at the Maryland Renaissance Festival on Saturday, October 13 and Sunday, October 14! Join me to get your signed copy, learn how to write your name in the language of the gods, and collect some groovy swag! Check out the complete calendar of upcoming appearances to see where I’ll be this month. Free Skype Visits on Friday, October 12! In honor of Teen Read Week, I’m offering FREE Skype visits for schools and libraries on Friday, October 12! Contact me here to schedule yours. Enter to win a signed copy of Dagger and Coin on Twitter! 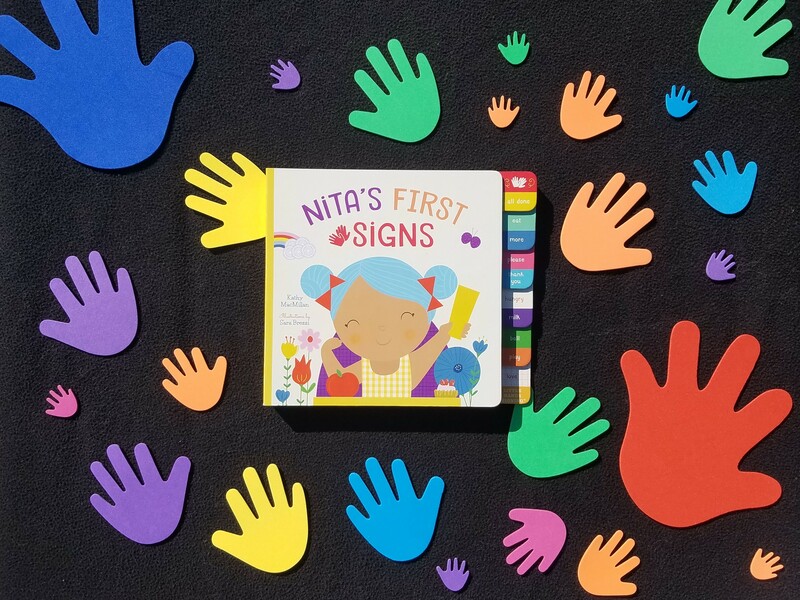 The big news is that the first print run of Nita’s First Signs is sold out! While individual copies are still available through some online retailers, copies of the book are expected to be hard to get until the end of October. Familius Press is therefore offering anyone who attends one of my events the opportunity to order the book at 40% off! Look for the sign-up sheet at my events throughout October! The Nita’s First Signs Teacher/Librarian Guide is here! Check it out today for great ideas on how to incorporate more signing into your lessons and storytimes! The newest session of my popular 6-week eCourse, Basic ASL for Library Staff, begins November 5. Find out more and register here! This entry was posted in Contests and Giveaways, Dagger and Coin, Little Hands Signing series, News, Nita's First Signs, Resources for Teachers and Librarians, Upcoming events, Young Adult Fantasy. Bookmark the permalink.